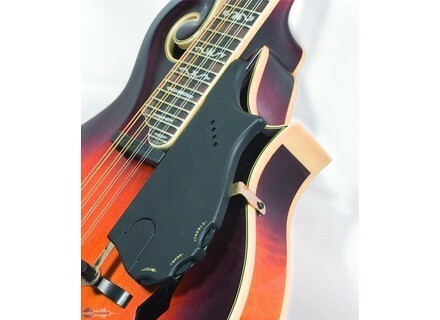 Active Pickup System For Mandolins, Mandolin from Shadow. The active quad pickup system is based on Shadow's NanoMAG pickup technology and designed to unite 4 pickups in one — one for each pair of strings. Common pickups do not have the option to adjust the volume of each pair of strings separatly which causes output balancing problems. Even if you change the strings of your mandolin the volume balance of the strings very often changes. To bring the string volume back in correct balance you need to adjust the bridge bone which takes a big effort. Bridge pickups always have a problem with short scale instruments like mandolin. Because the high tension of the strings you will always hear a "click" sound when the plectrum touches the string before you hear the actual tone. The electronics of the preamp hides underneath the supplied pick guard. With the volume, bass and treble controls you will be able to adjust your personal, acoustic sound easily. A high quality endpin jack is supplied. The article number of the pickup system for bluegrass mandolin is SH 927. 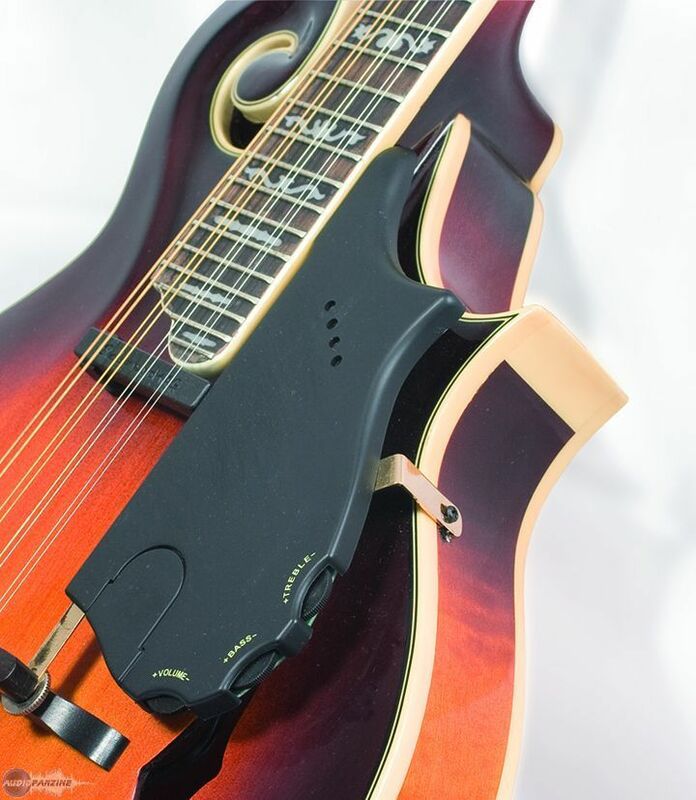 The SH 928 fits teardrop mandolins. Gibson Orville Mandolin Gibson Guitars has announced the release of the Orville Mandolin, a new model designed as a tribute to the brand's founder, Orville Gibson.